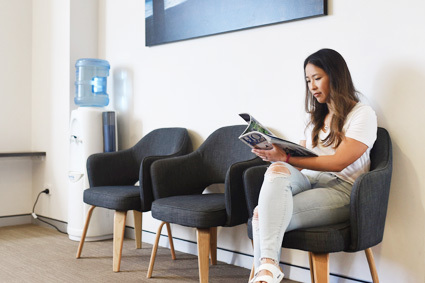 Looking For A Trusted Family Dentist In Graceville? 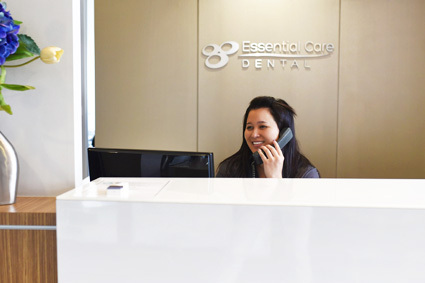 At Essential Care Dental, our friendly, caring team provides a wealth of dental solutions. With our high-quality services, you can feel confident that your dental work involves superior materials and advanced techniques. We offer general dentistry, cosmetic dentistry and orthodontics to help your smile stay healthy and bright. 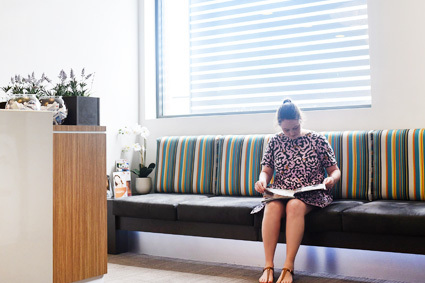 In our modern clinic, you will receive the most up-to-date treatments with the latest technology. Same day and emergency appointments available. Call (07) 3333 2011 now! 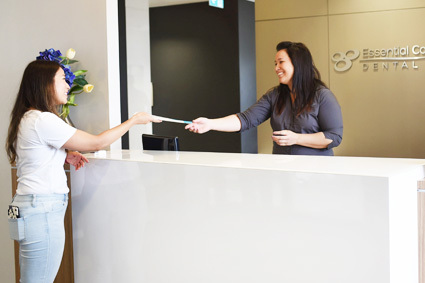 At Essential Care Dental go above and beyond to ensure our reputable dental services are available to everyone. We’re a provider for HCF, CBHS and NIB. All health funds are accepted, and funds and rebates can be claimed on-site with our HICAPS machine. Call (07) 3333 2011 today! Let our team with many years of all types of dental emergency experience take care of you.